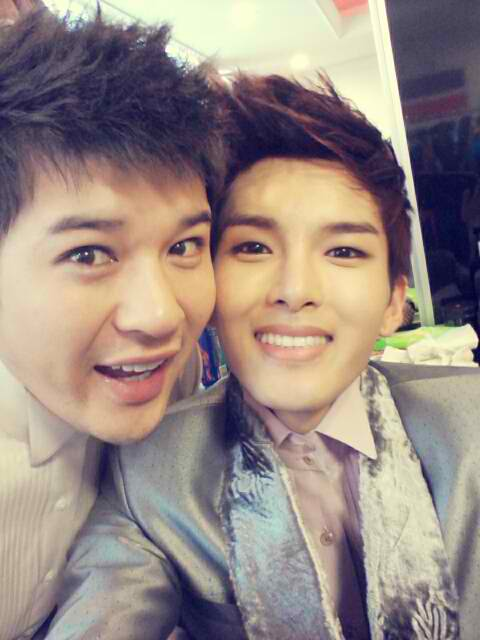 Ryeowook Selca with other SJ Members. 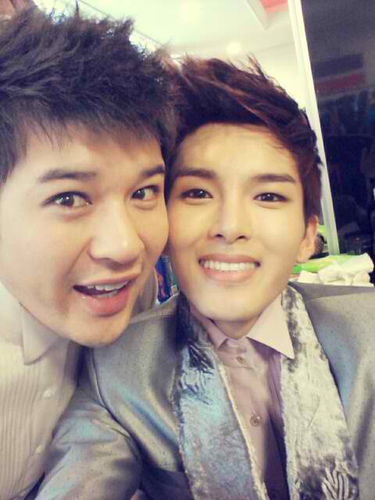 Ryeowook Selca with other SJ Members. Wallpaper and background images in the Super Junior club tagged: super junior suju sj wook ryeowook hyung shindong teuk. This Super Junior photo might contain mahusay bihis tao, suit, pantalon suit, pantsuit, business suit, portrait, headshot, and closeup.